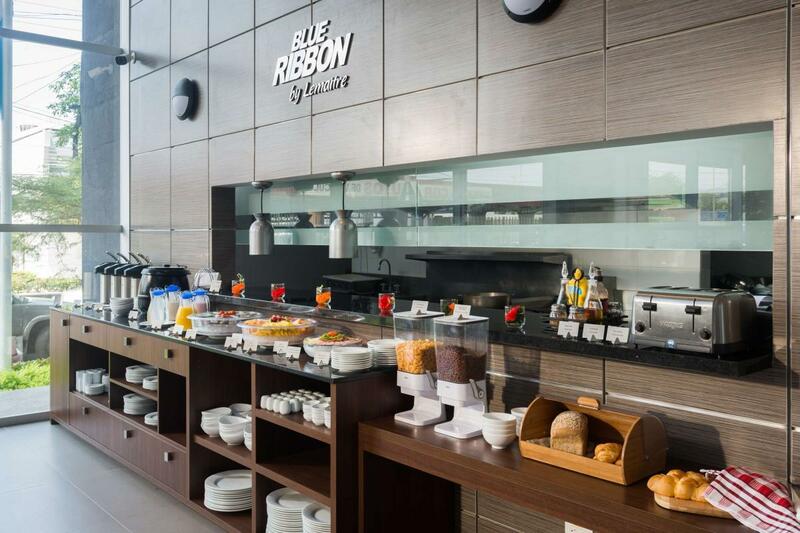 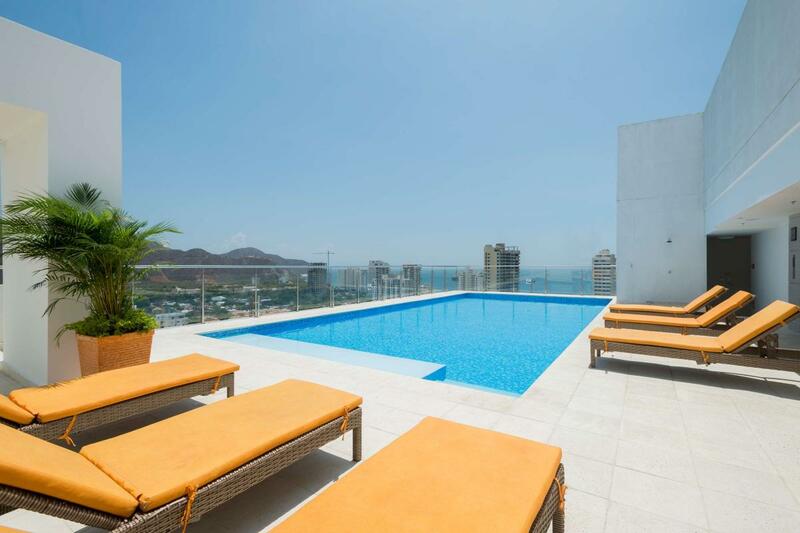 At the Best Western Plus Santa Marta Hotel you’re sure to find that little something extra. 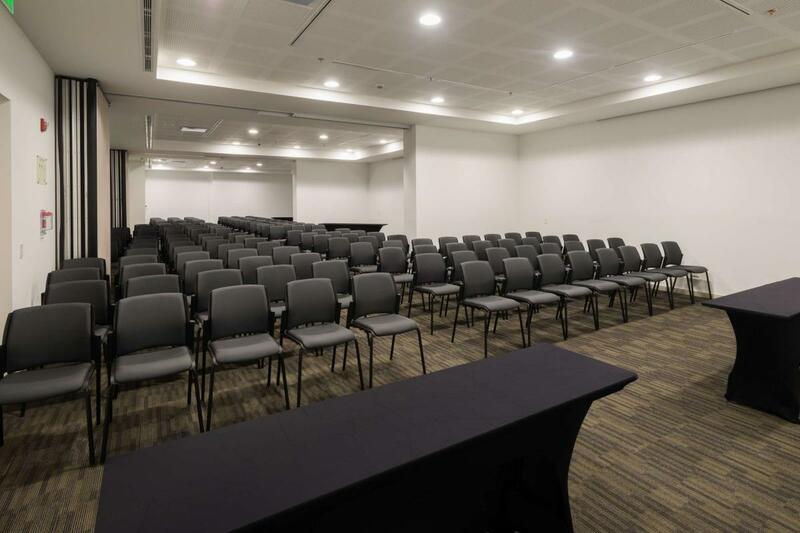 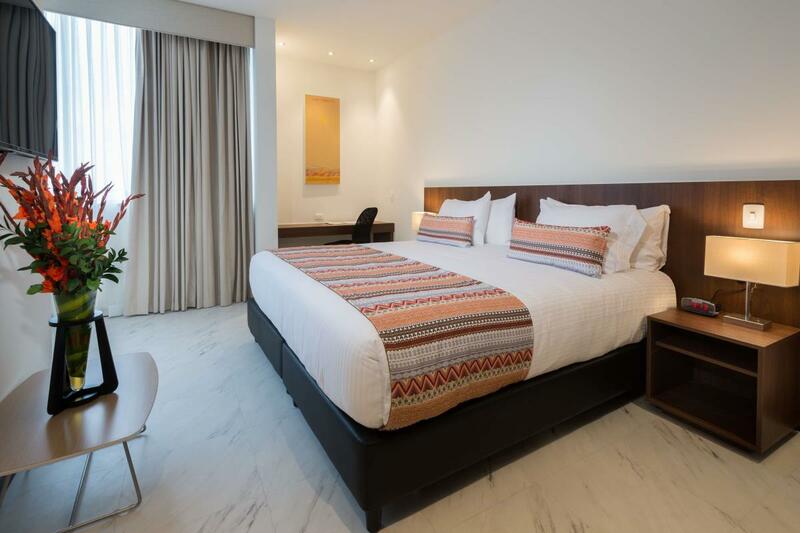 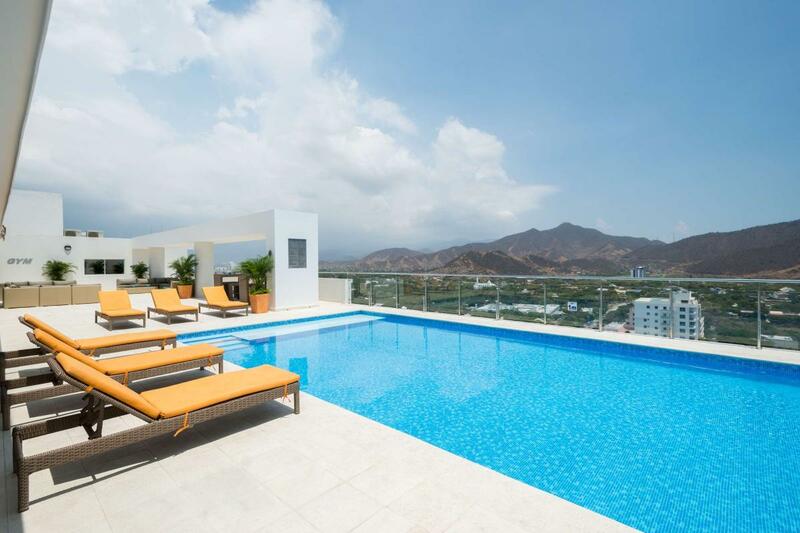 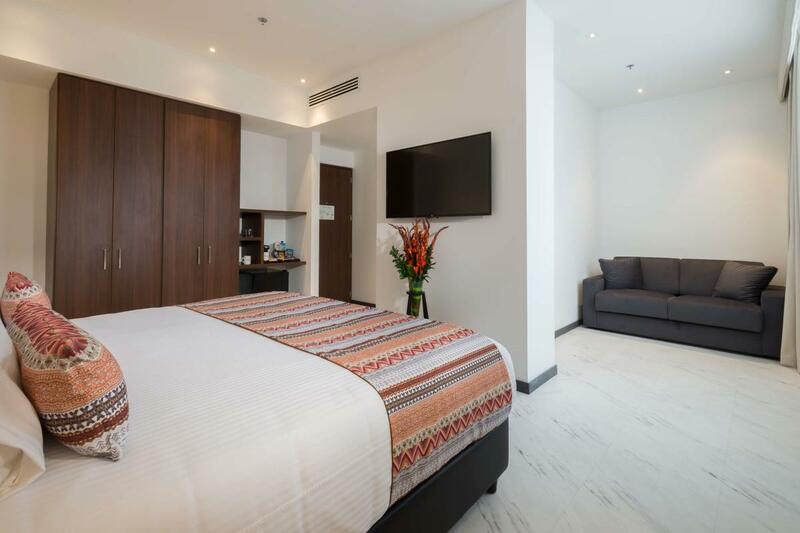 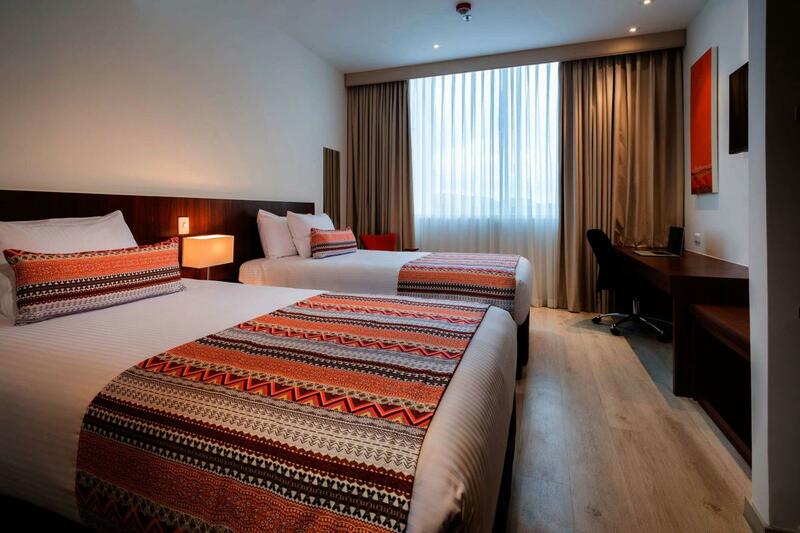 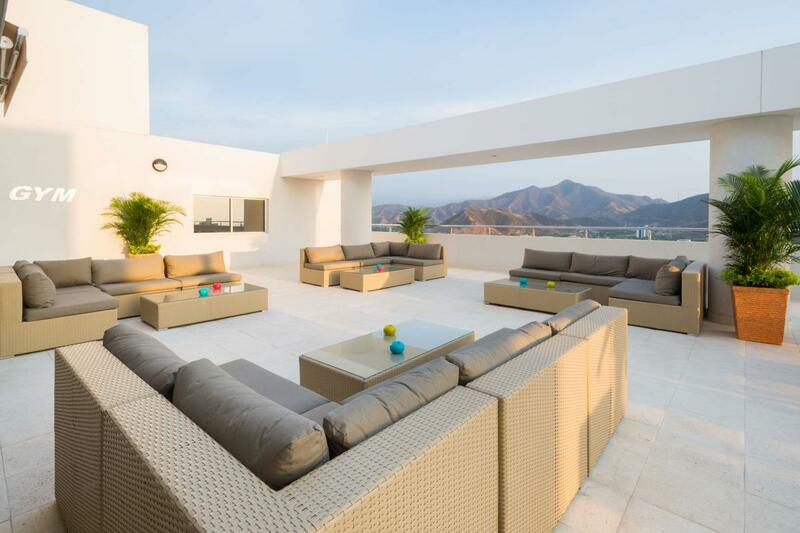 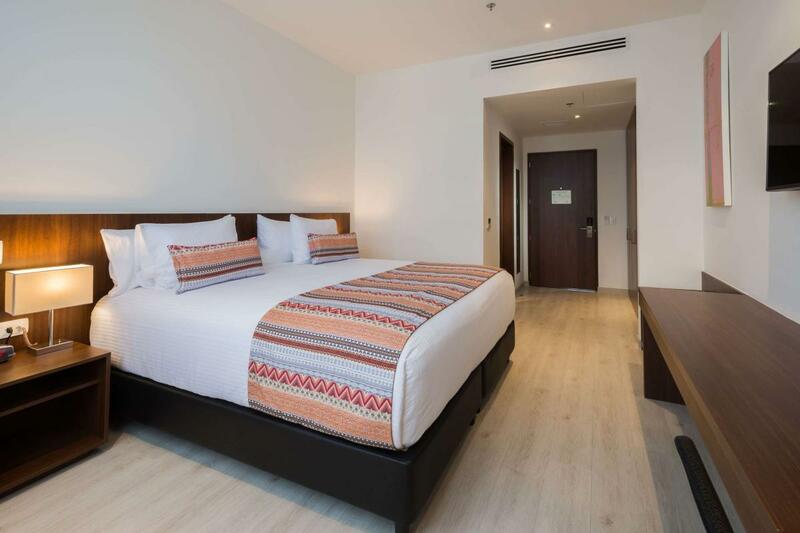 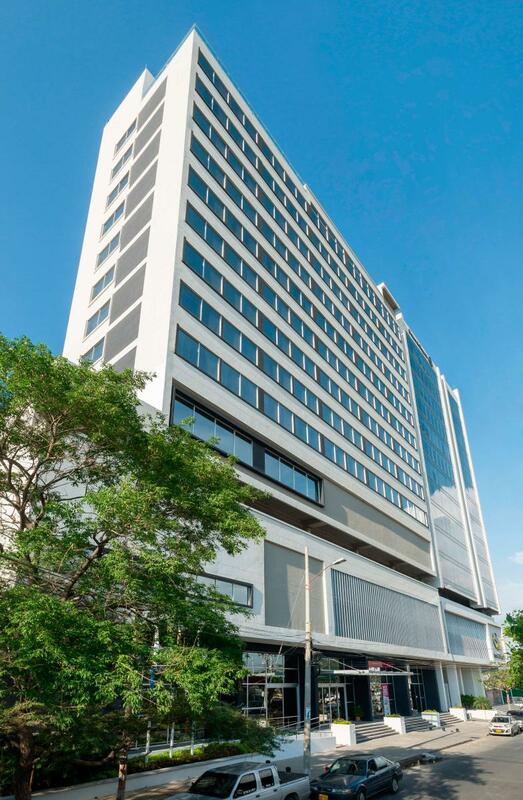 With our modern amenities and thoughtful design, the Best Western Plus Santa Marta Hotel will stand out among other hotels in Santa Marta, Magdalena. 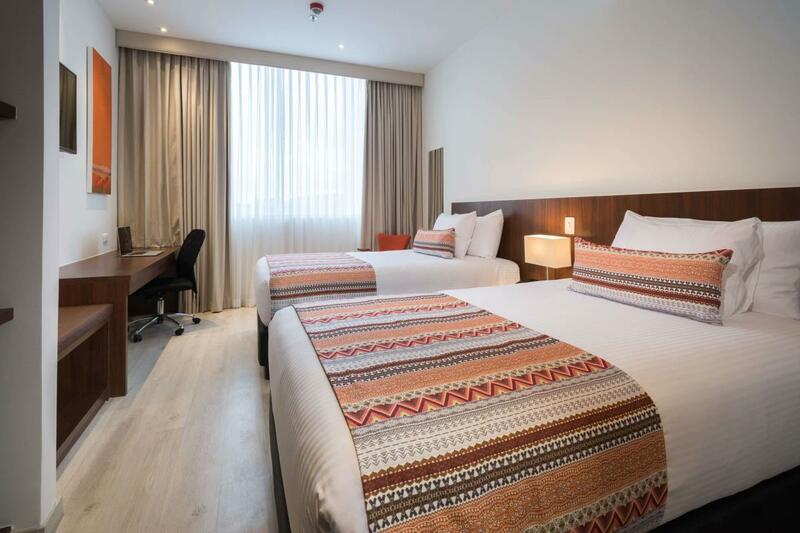 For the business traveler, a spacious work desk and free internet access are included in all our guest rooms to ensure you don’t miss a beat while you’re away from the office. 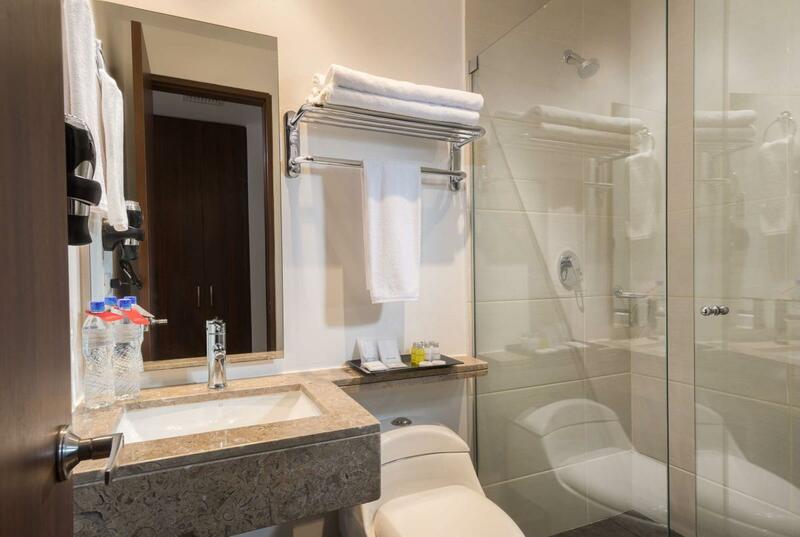 For extended stays, each room provides a convenient in-room mini fridge that is ideal for drinks and snacks. 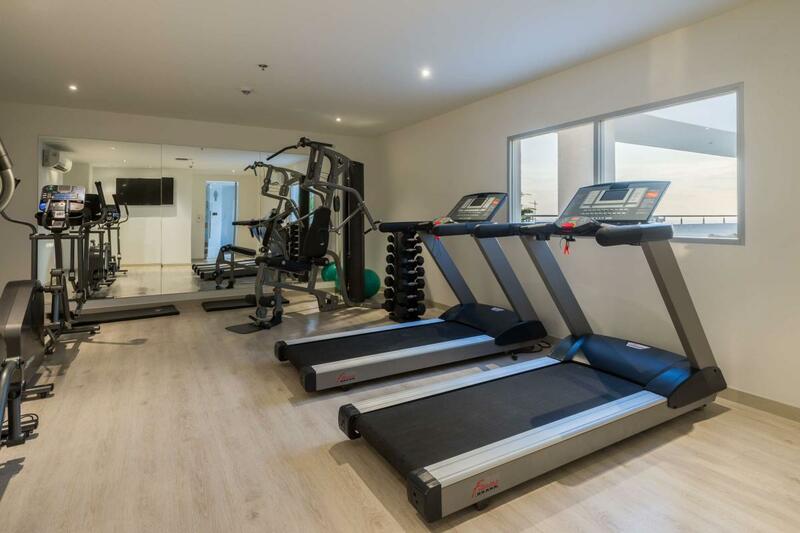 We also have an in-house fitness room, so you can keep up your workout routine while you’re on the road. 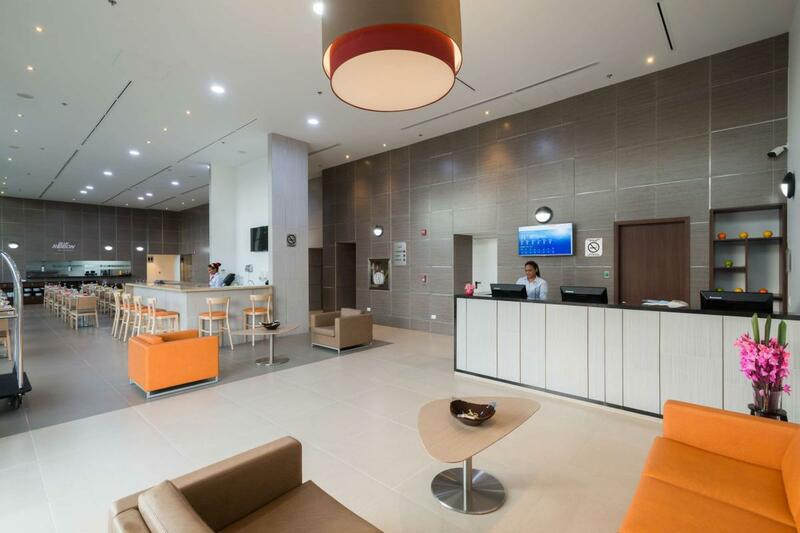 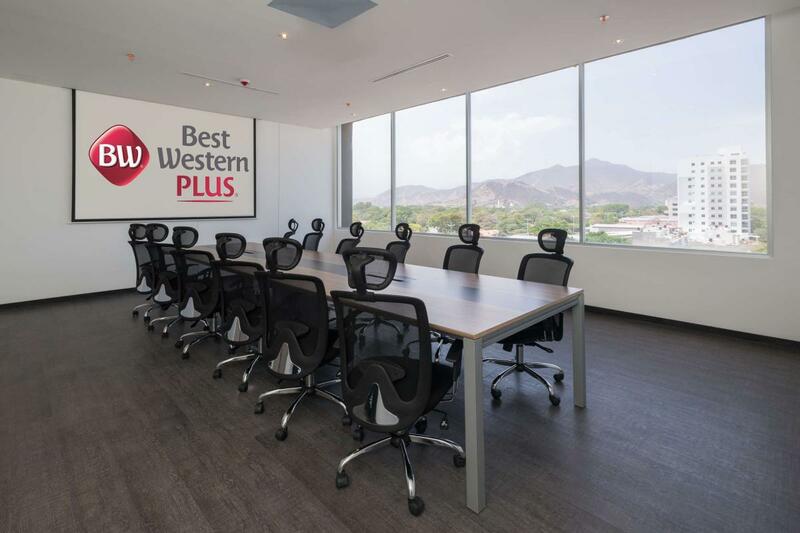 As always, the Best Western Plus Santa Marta Hotel will provide you with the superior customer service that you are used to at Best Western® Hotels & Resorts. 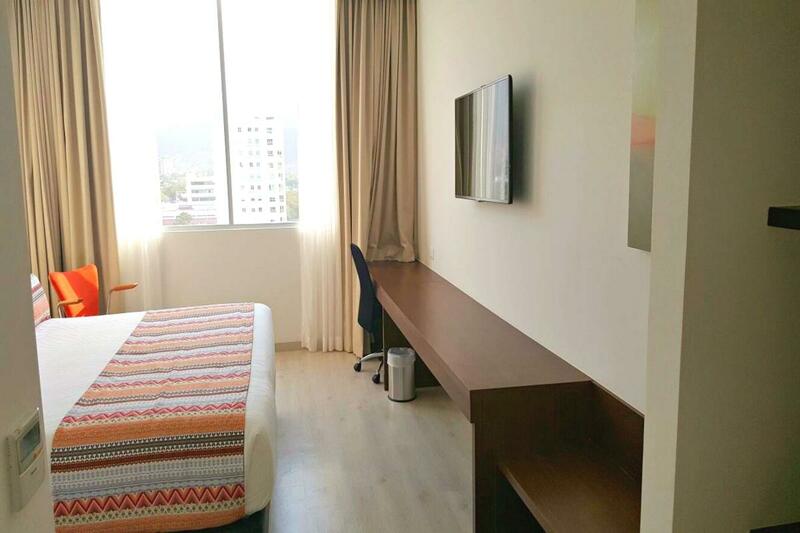 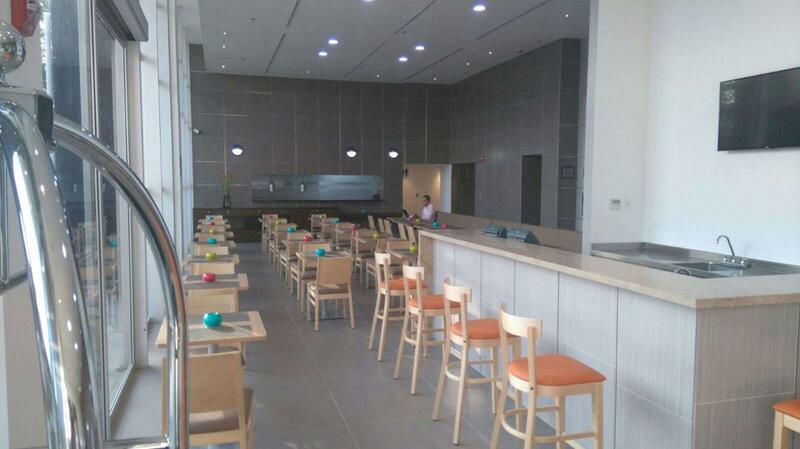 Sea el primero en escribir una opinión acerca de Best Western Plus Santa Marta Hotel!